The most common application for this tape is for splicing siliconized release liner. It is also useful for splicing raw films exposed to high-temperature processes. 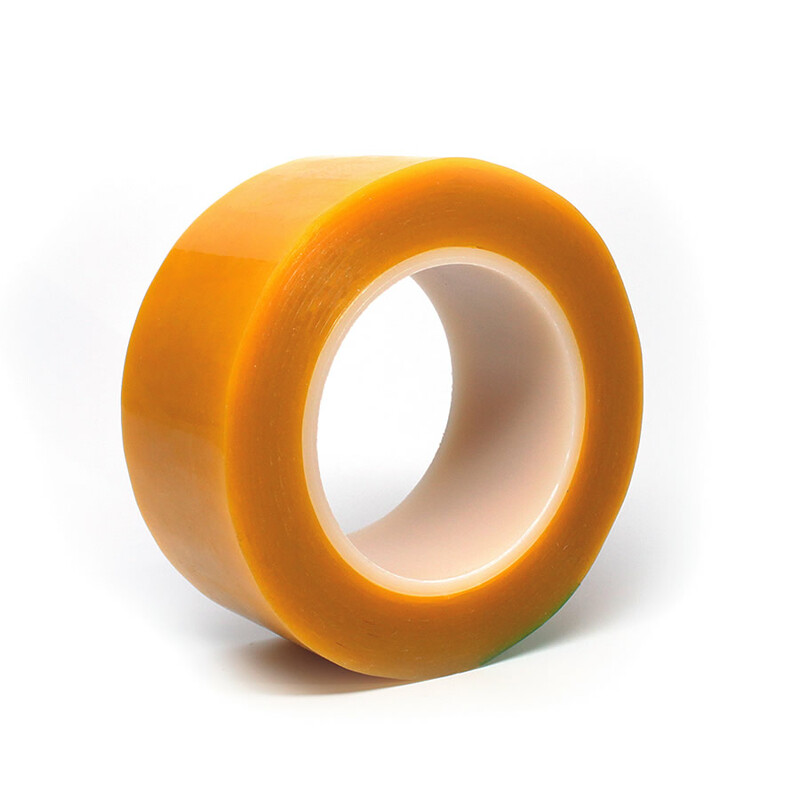 This is a reliable and effective silicone splicing tape both by hand and at high speed. It effectively bonds to low surface energy materials, with high-tack, high shear strength, and high temperature resistance. This product has a soft splicing adhesive with a conformable 1 mil PET backing.